Early Friday morning, Amazon announced a new e-book and audiobook subscription service known as “Kindle Unlimited.” The service allows customers to access over 600,000 books of every genre and type for $9.99 per month. The service will function on any device or app within the Kindle family. At one time there would’ve been a somewhat selective process for customers to pick which books they wished to pick up or which ones they could afford. Having Amazon’s entire library available for a flat price will allow for users to not pick what they wish to read, but read it when they wish as long as their subscription is current. It’s expected that there could be further friction between Amazon, conventional bookstores, and publishers—most having a number top sellers on Amazon. As reported last week, Amazon is in a kind of stalemate with the Hachette publishing Group over the pricing of digital and print books. The online retailer makes up 60% of the publisher’s online sales. With Amazon’s entry into this area of ebooks, they will deal with competition from services like Scribd which offers unlimited access to 400,000 ebooks—including hot sellers—for $8.99. The official video introducing Kindle Unlimited is available below. 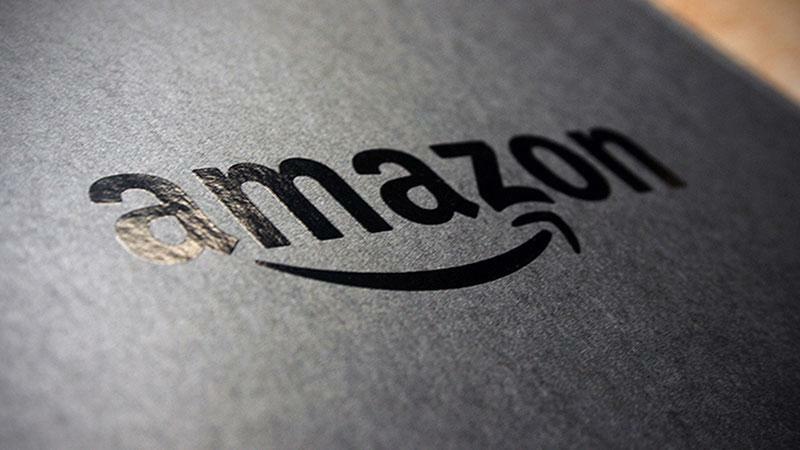 Amazon are encouraging customers to try out the service with a free month.